Maha Kumbh mela , the biggest religious gathering in the world, started on January 14th this year. 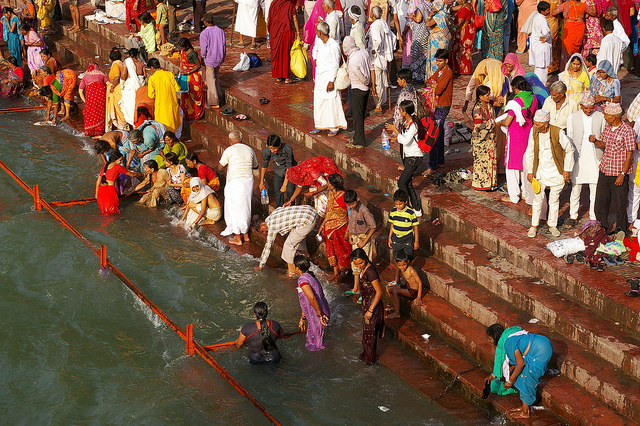 Hindus believe that taking a dip in the holy waters of river Ganga and Yamuna will cleanse all their evils. Sunday, 10 February, was the holiest day to take a dip. About 30 million people took a dip on Sunday and the total number is expected to cross 100 million piligrims when the 55 day festival comes to an end.